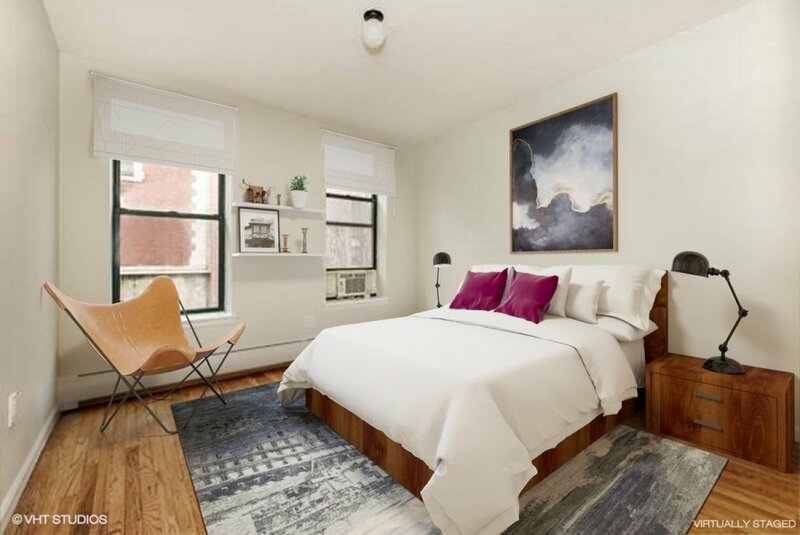 Here is a cheerful and well-proportioned two bedroom apartment centrally located by the ABCD/3 express trains, Jackie Robinson Park (an all-season greenspace), and the 145th shopping corridor. 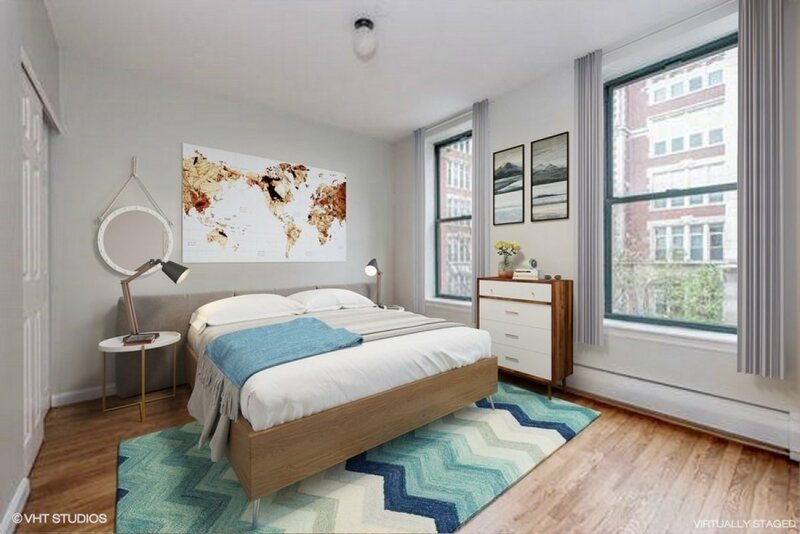 This sunny home looks out onto a tree-lined block and features freshly re-finished hardwood floors throughout, two large king-sized bedrooms with generous closets, and a convenient area for a dining table, desk, or whatever object you need a place for. 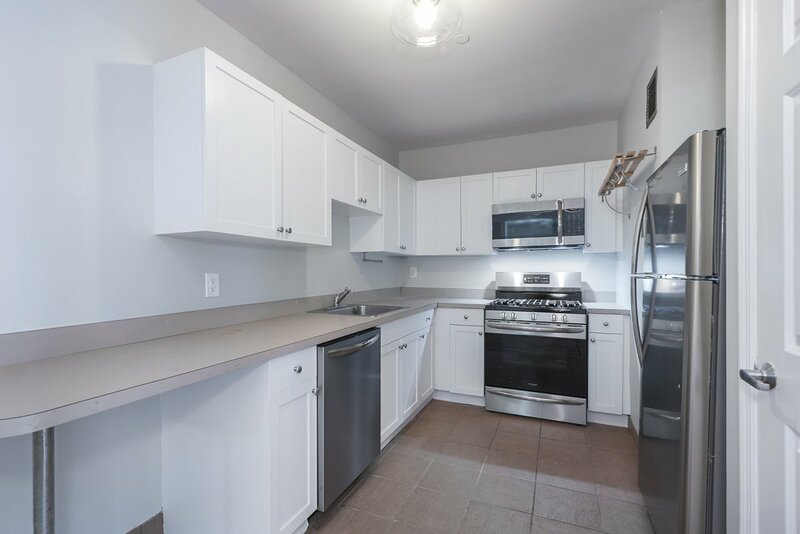 The spacious, cook-friendly kitchen boasts brand new stainless steel appliances (including a dishwasher and built-in microwave) tons of counter and cabinet space, and a pantry. 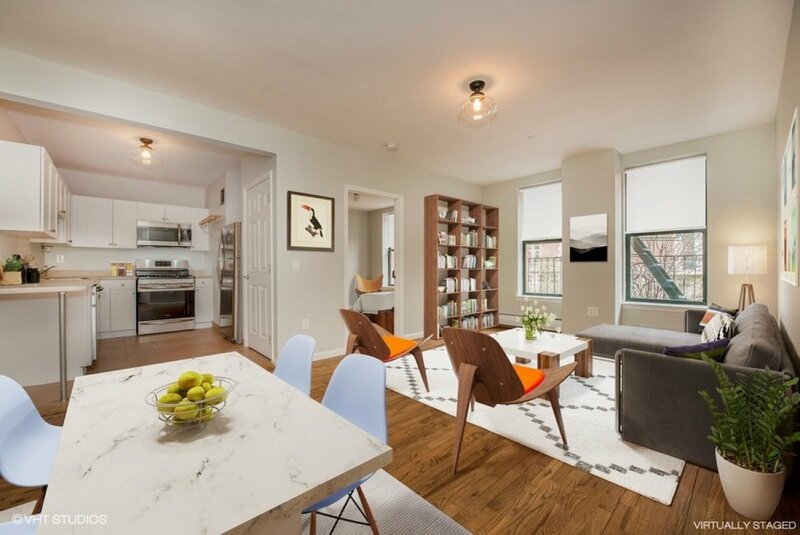 Located in The Washington, a pre-war building that was fully renovated in 2003, the common amenities include 2 elevators, 2 laundry rooms, bike room, gym, storage room, children's playroom, community rooms, live-in super, wheel chair accessibility, and idyllic courtyard. 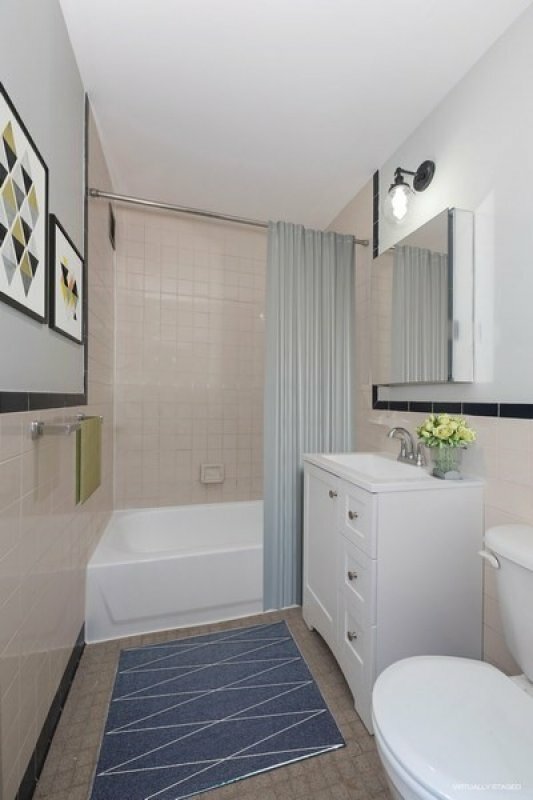 Maintenance includes heat, hot water, and cooking gas. Pets are welcome and there is no flip tax. Yearly household income may not exceed $238,500.